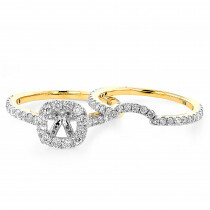 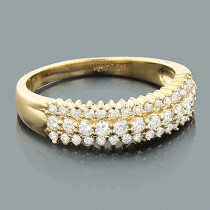 This 14K Gold Ladies Diamond Wedding Band weighs approximately 5 grams and showcases 0.59 ctw of sparkling round diamonds. 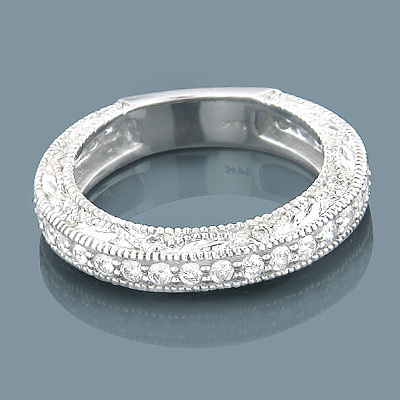 Featuring an intricate design and a floral motif, this fabulous ladies diamond wedding band is available in 14K white, yellow and rose gold. 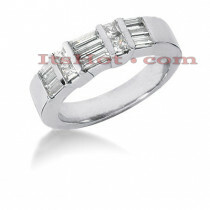 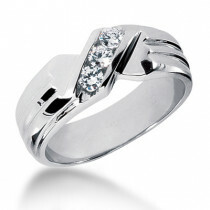 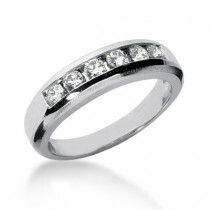 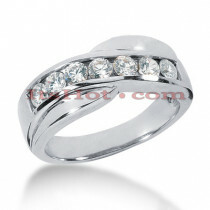 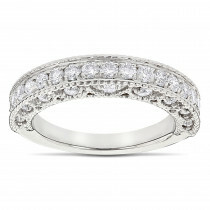 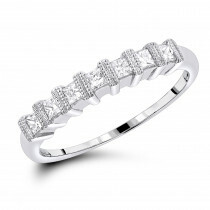 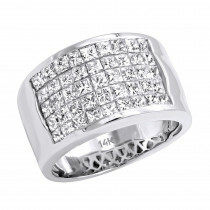 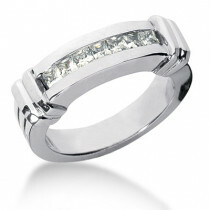 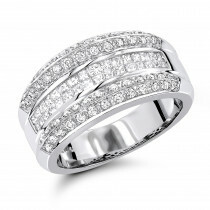 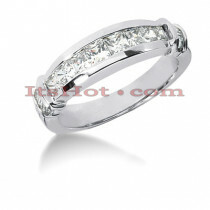 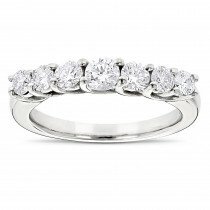 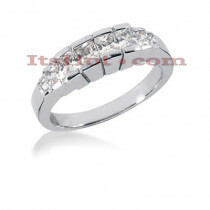 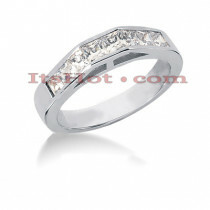 good value, I am very pleased to have this wedding band on my finger.